These 3 crochet patterns are all listed at my Etsy store. 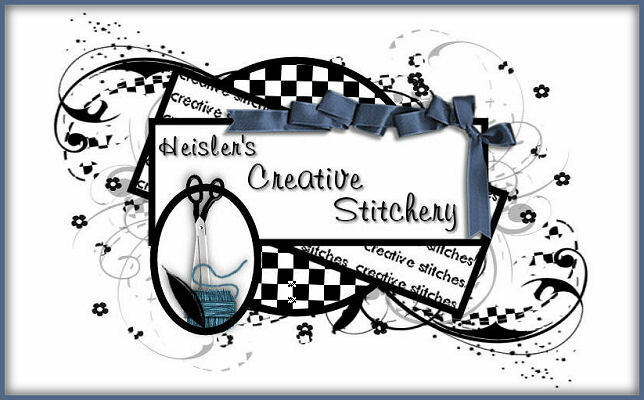 Look to the right of the page and you'll see the link for my Etsy store. 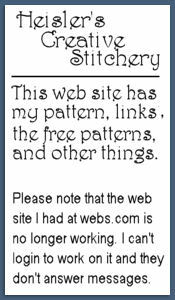 You can also see an Etsy gadget link further down the page on the left side. If you prefer to buy at Ebay, contact me and I'll make sure a listing is put up. 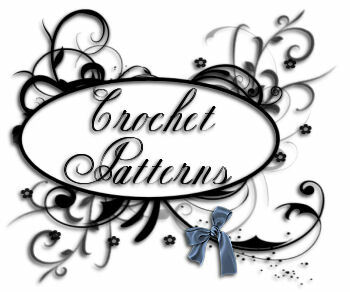 The crochet chatelaine is up at Patternmart but not the lucky penny patterns. 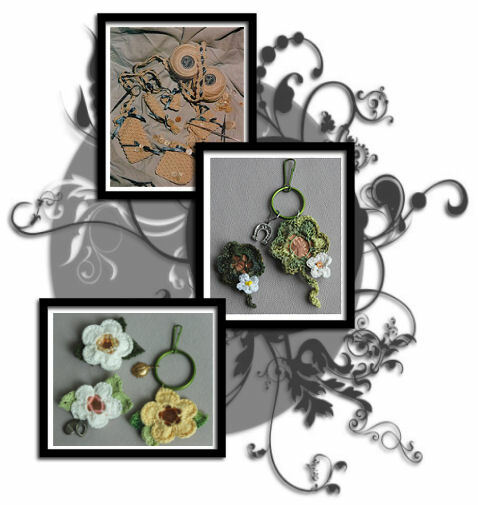 Top Picture - Crochet Chatelaine - updated 2018 with new directions for size 3 thread added.